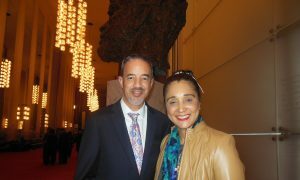 SEATTLE—Regina Glenn returned to see Shen Yun Performing Arts for the fourth time at the Marion Oliver McCaw Hall during the evening performance on April 6. And like every other time, she said the traditional dance and music company continues to inspire and send an important message. 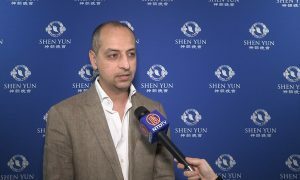 New York-based Shen Yun tours the globe annually with a mission to bring back traditional Chinese culture and values to the modern world through performing arts. 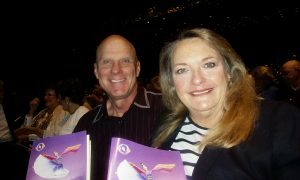 Through 20 vignettes of classical Chinese dances, folk and ethnic dances, story-based dances as well as solo musicians, Shen Yun takes audience members on a journey through 5,000 years of Chinese history and civilization, while encouraging them to reflect on themselves and the world around them, just like Glenn. “It makes me continue to want to see what is going on within the world,” said Glenn, who is the CEO of Pacific Communications Consultant Inc. in Washington state. “I’ve watched the YouTube videos on how hard to be conditioned as they are, and what a privilege it is they feel, I love to see that. So supporting it is the way I bring it to my home,” she added. Moreover, the messages and themes depicted in the various pieces have been a great source of inspiration for the business owner. 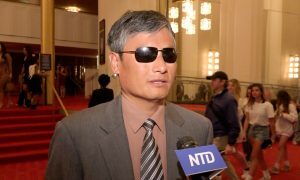 “[Shen Yun’s message is] to be kind, to be graceful as ladies, [and] to be fearless as warriors,” Glenn said, adding that the performance also tries to raise awareness about real-life human rights abuses and oppression happening in communist China. Like Glenn, many audience members are surprised to learn that a great number of Chinese people are still being persecuted for their faith, despite the communist regime’s appearance of modernization and opening up to the West. 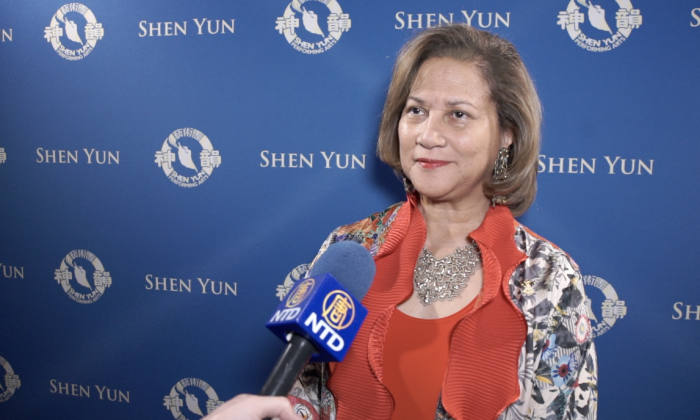 Glenn said she applauds Shen Yun’s efforts to show the world that spirituality and respect for the heavens are themes anchored in Chinese culture. She finds them relatable to her life as a Catholic. 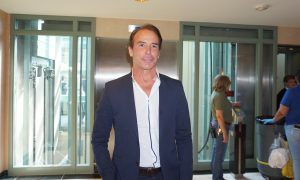 “It was really good to see a very respectful way to point out the benevolence of the divine, and how it is played out in both the beauty and the precision of all the performance,” Gleen said. 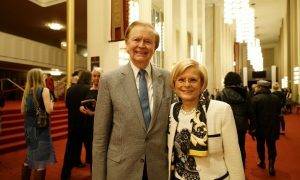 Along with learning about Shen Yun’s messages and themes, Glenn greatly appreciated the aesthetics and artistry of the performers—both on stage and in the orchestra pit. 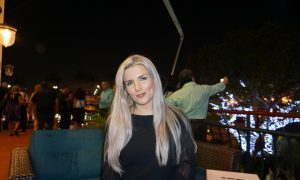 She also liked learning about the different ethnic groups and seeing the history of China. “That brings the spiritual, and a very entertaining message, to you,” she said.